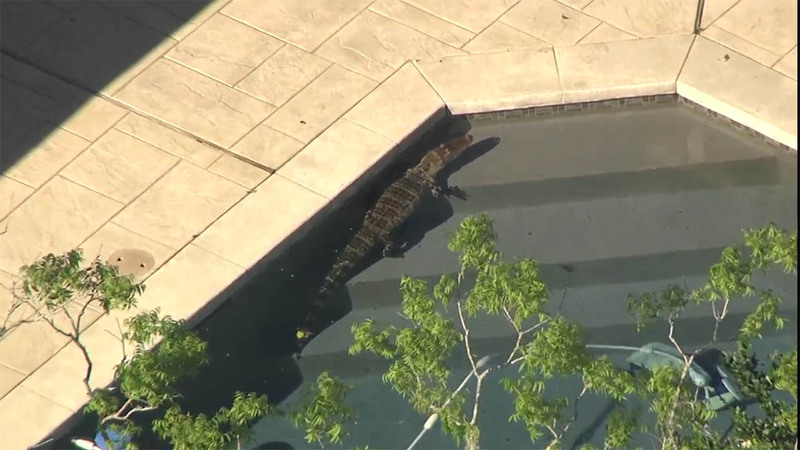 7-foot alligator inside private Missouri City swimming pool. MISSOURI CITY, TX (KTRK) -- You never know what Sky Eye will find when it's cruising around town. On Thursday, it was a bison in the floodwaters of Bear Creek Park. 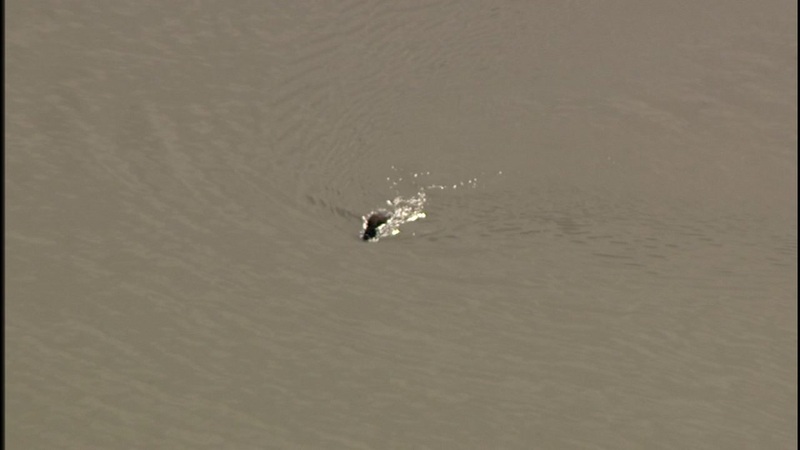 Friday, it was a gator in a swimming pool in Ft. Bend County! This was the scene in the back yard of a Missouri City home. We don't know how this guy got in or exactly where he came from, but a trapper was able to get him. 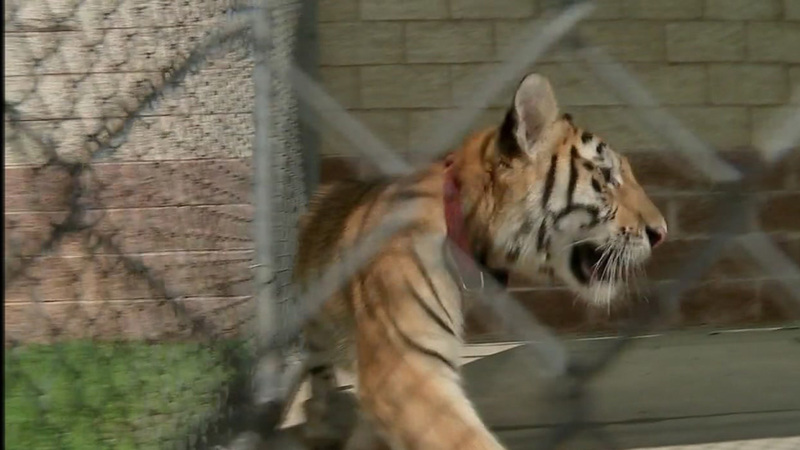 The Conroe Police Department is trying to find the owner after a tiger was found wandering loose.